Paranormal radio show host died on Friday the 13th. 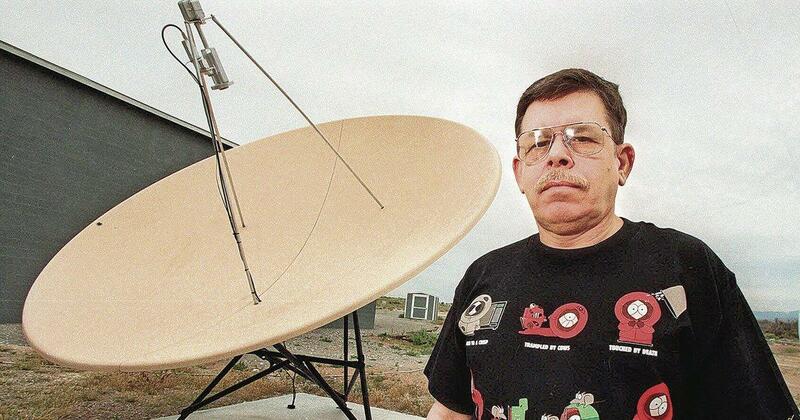 Art Bell got his radio license at the age of 13. Previous PostPrevious Stock up now for Pirate day. Arrr!